Know someone taking care of a loved one? Want to help them? 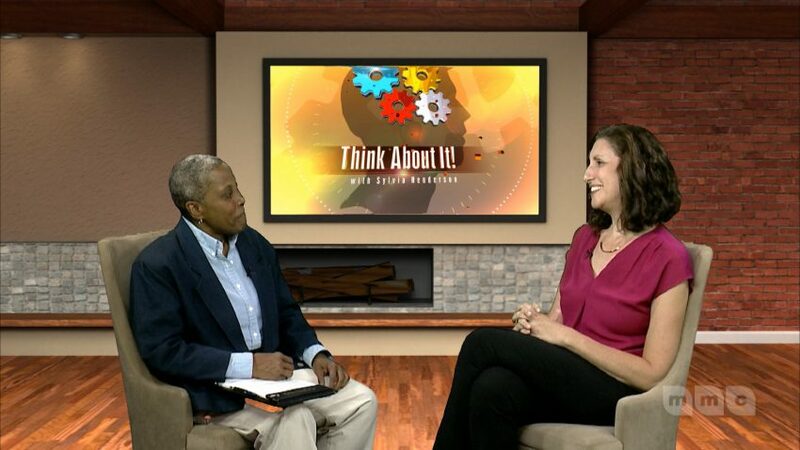 A new episode of THINK ABOUT IT airs Monday at 10pm & again on Tuesday at 7pm. 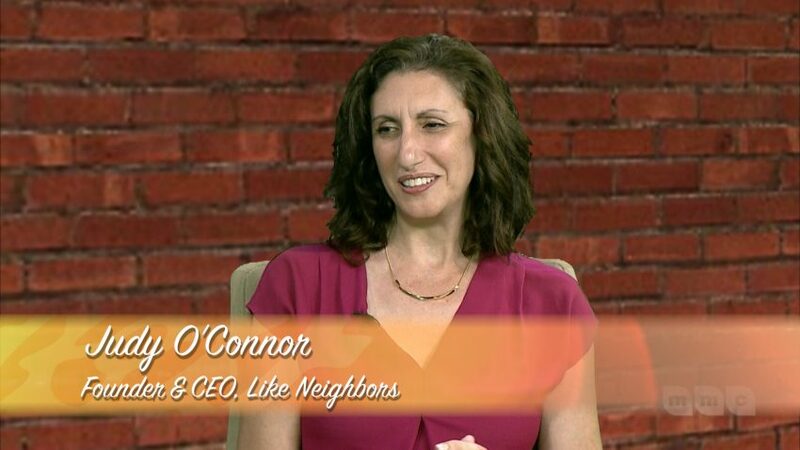 Host Sylvia Henderson welcomes Judy O’Connor, Founder & CEO of LIKE NEIGHBORS a company that serves CARE CAMPAIGNS that makes it easy for family and friends to send gift cards good for chef-prepared meals from there partner GALLEY FOODS. Judy discusses the difficulties of being a caregiver and what you should do in order to maintain your mental and physical wellness. Soon LIKE NEIGHBORS will expand their services to Medical Transportation. In the future they will add Dog Walking and House Cleaning services. For more information on these services visit www.LikeNeighbors.com or www.GalleyFoods.com.